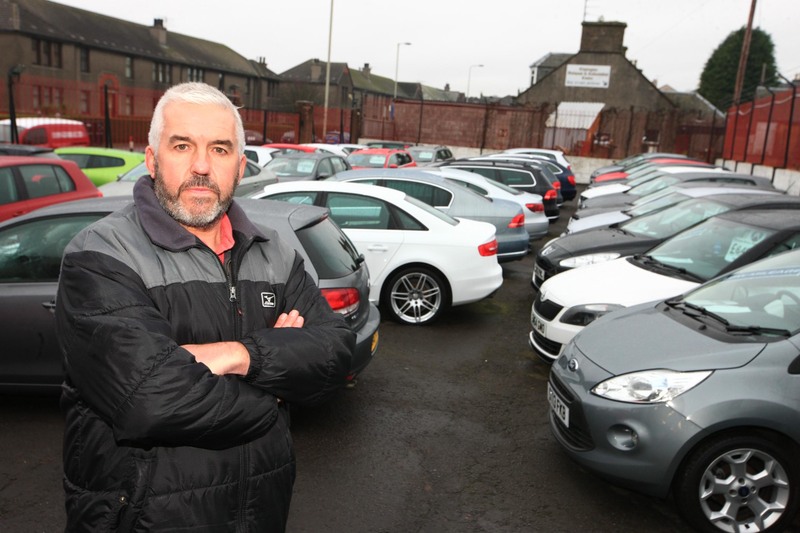 A Dundee garage owner faces a £20,000 bill after vandals went on a tyre-slashing spree. 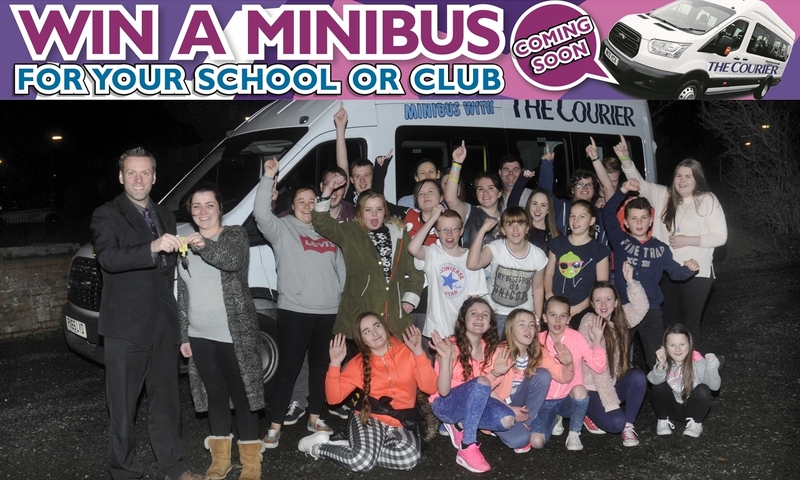 Win a Courier minibus for your club or school group! It was one of the most popular giveaways we've ever staged — and it's back for another year! 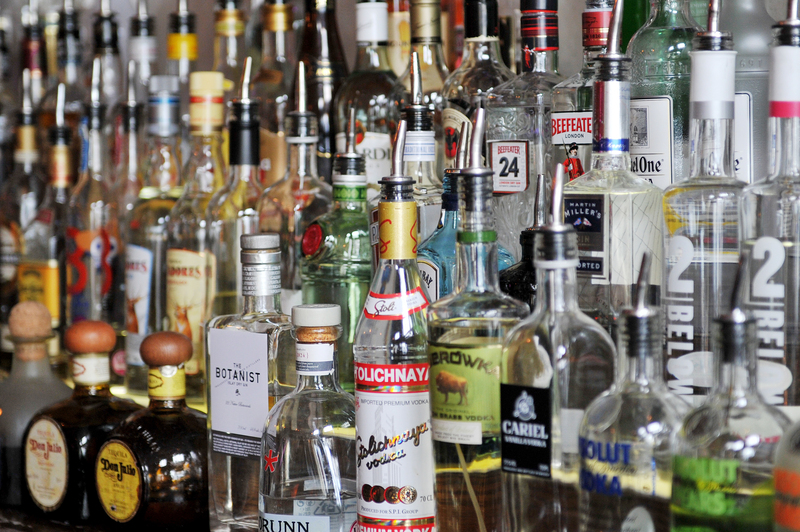 A shocking new study has revealed enough alcohol to take an adult up to the recommended weekly limit can be purchased for just £2.52. 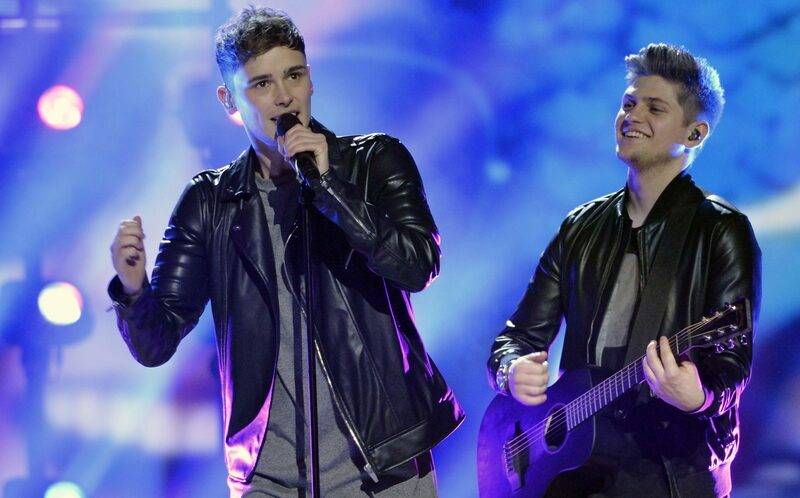 It seems to come around with alarming regularity and, once again, some of Europe’s finest warblers are set to take to global music’s biggest stage. 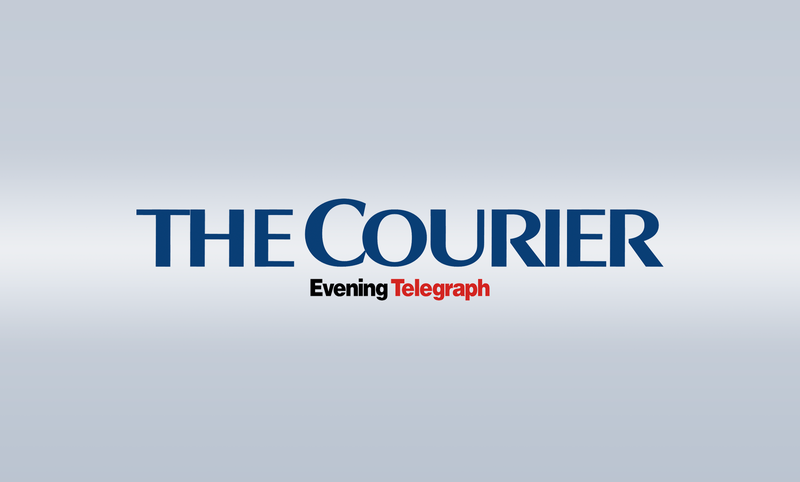 A charity which helped an Angus couple stay at their baby’s side as he beat life-threatening illness is to be thanked at an event this weekend. 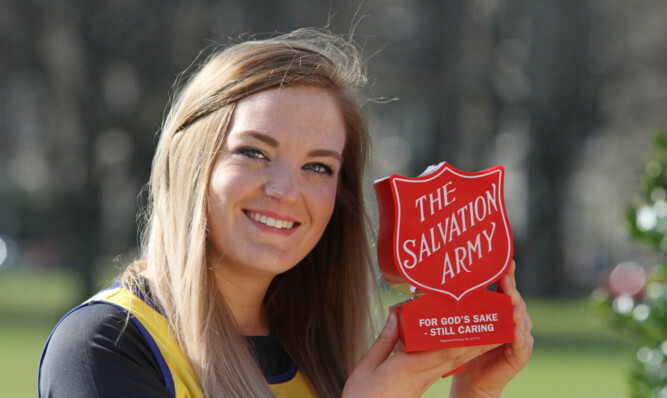 A Dundee volunteer with generations of Salvation Army service in her blood has shed seven stone to run the London Marathon. 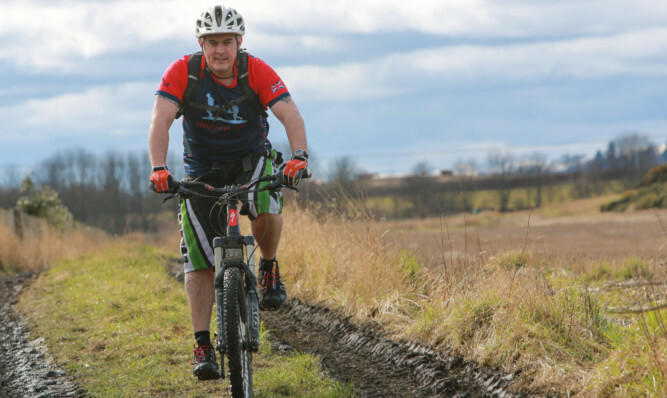 Preparing for an 81-mile cycle race through Highland Perthshire whilst working 100 miles north east of Shetland on a North Sea oil platform might seem like an uphill struggle. A police officer and former military man sets off to cycle almost 300 miles through the mountains and jungle of Burma. 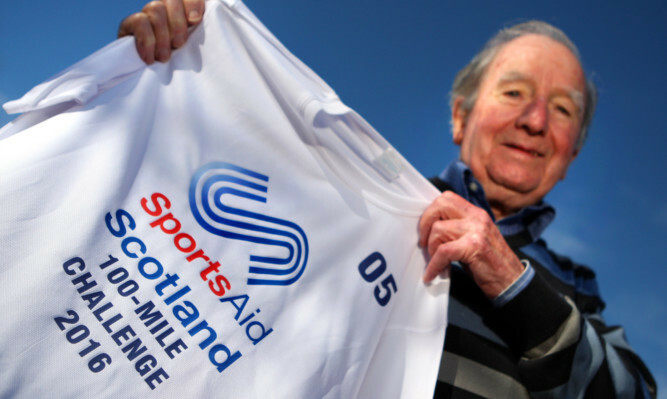 A retired Church of Scotland minister is putting on his walking boots in a bid to raise £10,000 for Scottish sports stars of the future. 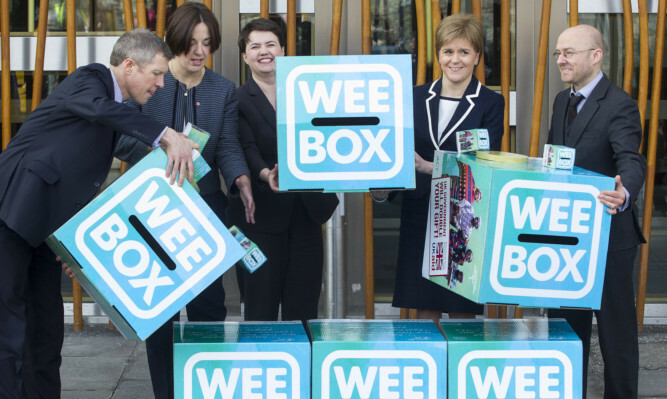 Party leaders have joined forces to support a charity's global poverty appeal.